Margin trading has become a very popular form of investing in the stock market. Buying on margin gives you a leverage with your investments by allowing you to purchase a larger number of stocks. 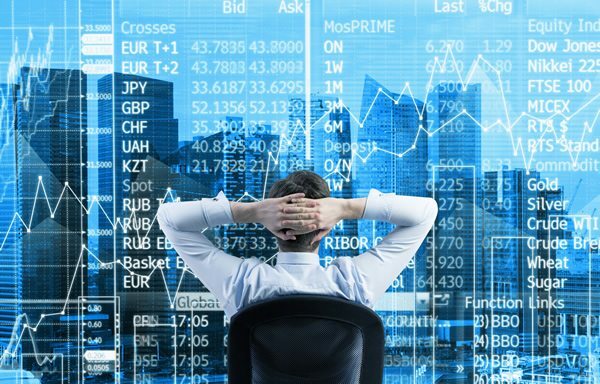 Margin trading is a double-edged sword, but if you follow our tips you should be able to do it with success. Think about the interest rate. 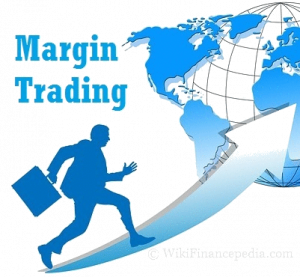 Margin trading is essentially a type of loan, so naturally, there is always an interest rate for what is borrowed. You’ll need to account for interest rates in your strategy in order to make successful investments. 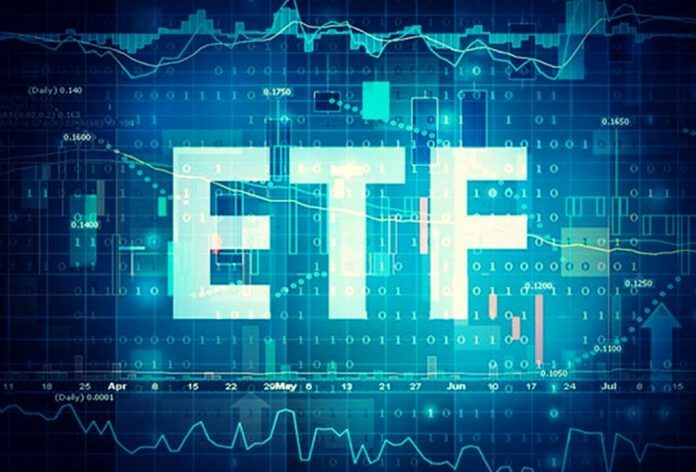 Online stockbrokers generally charge an 8% a year interest rate, although the rates vary depending on the value of your portfolio. It’s always wise to buy into a position gradually instead of doing it with one large order. This will keep your risk minimized at the beginning, and you can buy more stocks when you have stronger chances of a profitable trade. Always read through your broker’s guidelines carefully and make sure you understand all the rules before you make your first trade on margin. For example, day trades can borrow more than 100% of their accounts with some brokers. Getting a margin call on your account is the last thing you want as an investor. Margin calls are issued when the equity in your account falls below the maintained margin. 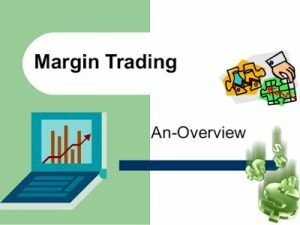 There is a specific price level for every position initiated that needs to be reached in order for a margin call to take place. When this happens, the investor is required to either sell a position or to deposit more funds into their account. Minimize risk by using stop loss orders. Stop loss orders are a very useful tool that can be helpful in various trading situations. Using a stop loss order will help you prevent losses that are too big and thus allow you to avoid margin calls. Stop loss orders are essentially a form of insurance, so there is no reason not to use them. Be extra cautious when dealing with the upcoming news. When you hold a position on margined funds, you are very exposed to risk. 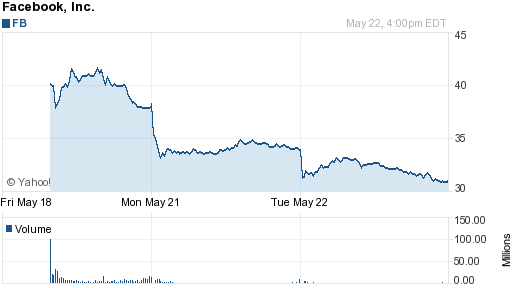 This is why you should be very cautious when dealing with news such as earnings reports. Some investors might see a positive trend and buy stocks on margin just because they believe the news will be positive. However, anything can happen in the stock market so the investors should always be prepared for the worst case. Speculating with money is never a good idea. With margin trading, it’s even worse. The best thing you can do for yourself as an investor is to maintain discipline at all times and stay away from speculations. You’ll never need to speculate if you follow a well-defined profit vs loss ratio. Don’t risk losing all of your funds. What’s the worst thing that could happen to an investor? Well, you could risk all of your funds, lose it all, and end up with a huge debt. Just don’t do it. It’s always a good idea to have backup funding in cash in case the worst happens. A great strategy stands behind every successful investor. Warren Buffett’s advice for reaching sound trading decisions is to focus only on the fundamentals. You don’t have to agree with him but you should definitely develop your strategy and stick to it.